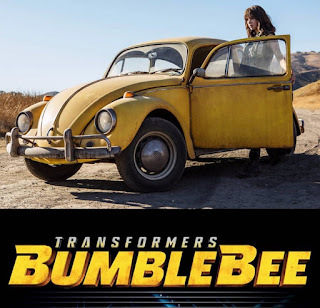 The first trailer of Bumblebee is widely appraised by the critics and fans of the Transformer Universe within the lights of Michael Bay's production and Travis Knight Direction Hailee Steinfeld and WWE Superstar Johncena joins the Transformer Universe. 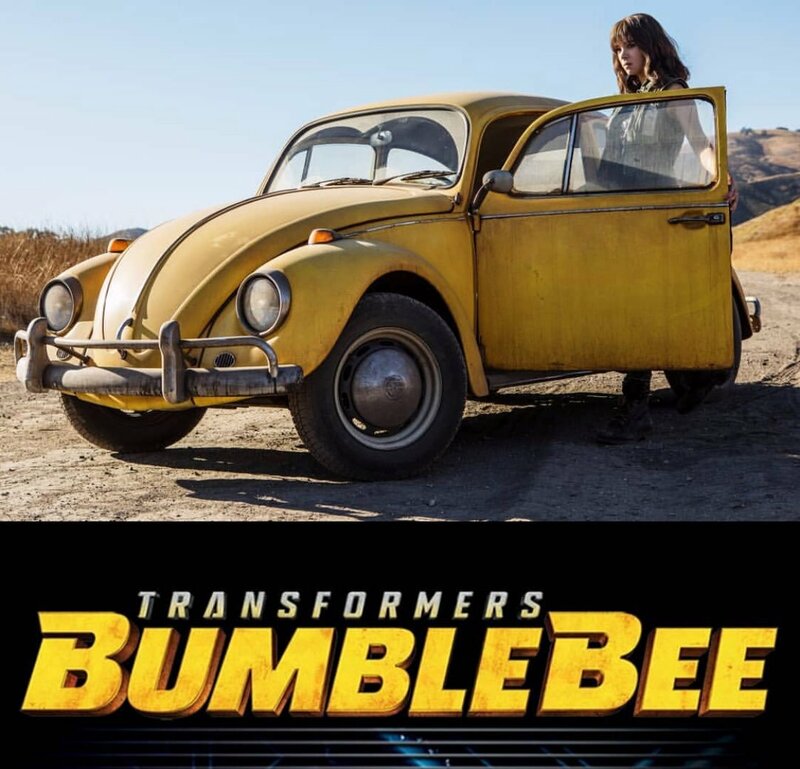 Film Synopsis: Twenty years before the events of the first film, in 1987, Bumblebee takes refuge in a small California beach town junkyard, where a teenage girl named Charlie Watson (Hailee Steinfeld) takes him in. However, the two of them soon find themselves hunted by a Government Agency known as Sector Seven, lead by Agent Burns (John Cena). As they run from society, the two learn that Bee isn't the only Transformer on Earth, and that the others might not be as friendly. Bumblebee: The Movie is set to release on This Year's Christmas.